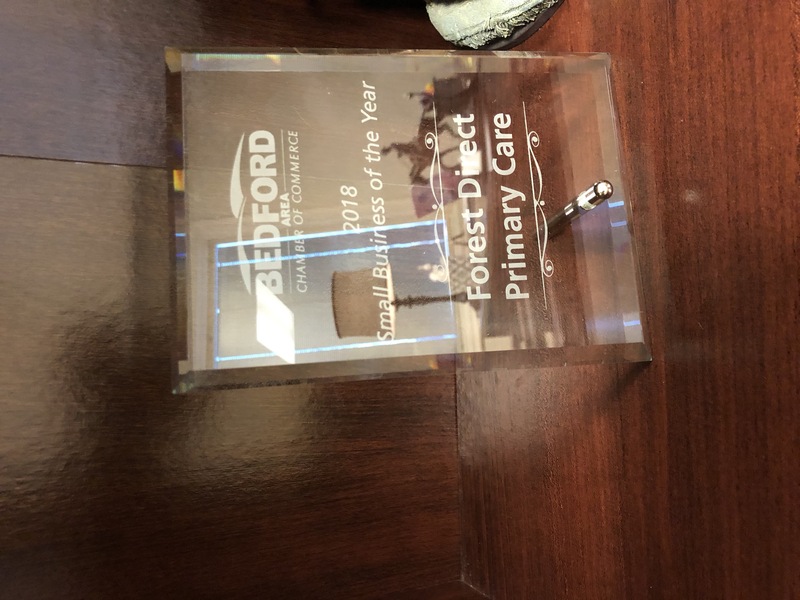 Forest Direct Primary Care > Uncategorized > 2019 Bedford Chamber of Commerce Small Business of the Year Award Winner! 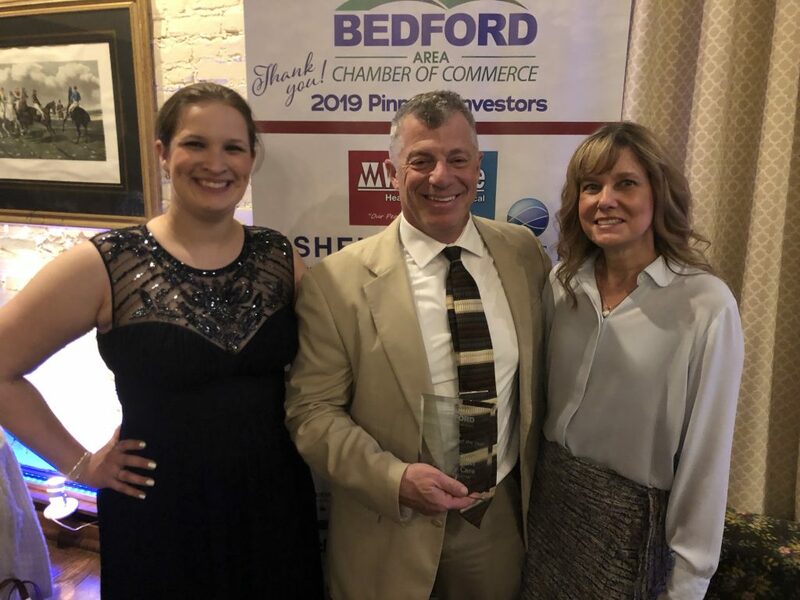 2019 Bedford Chamber of Commerce Small Business of the Year Award Winner! WE WON THE SMALL BUSINESS OF THE YEAR AWARD! 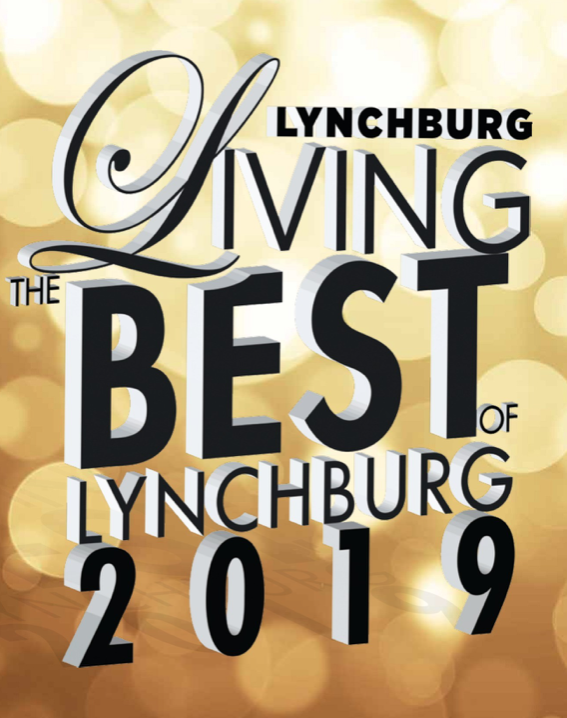 The Bedford Area Chamber of Commerce hosted its annual awards dinner on March 29, 2019 at the Boonsboro Country Club in Lynchburg. 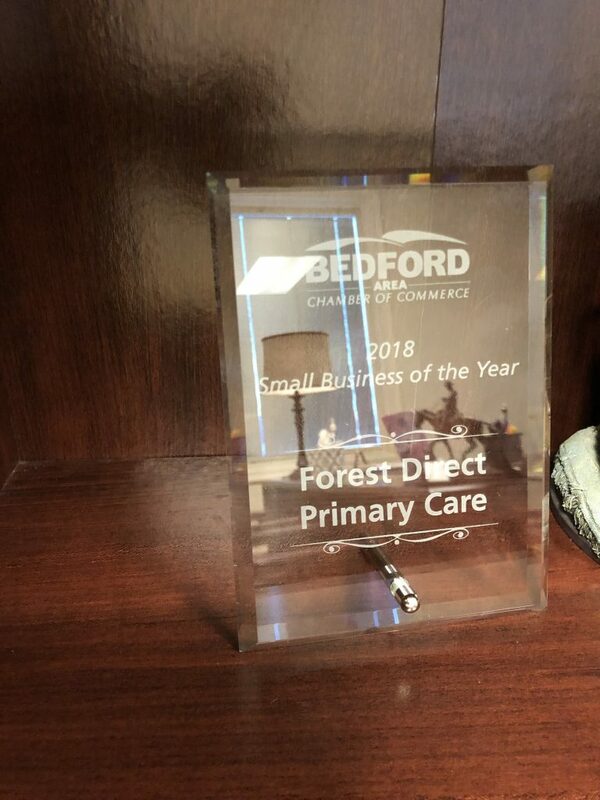 Forest Direct Primary Care is proud to announce that we received the Small Business of the Year Award! 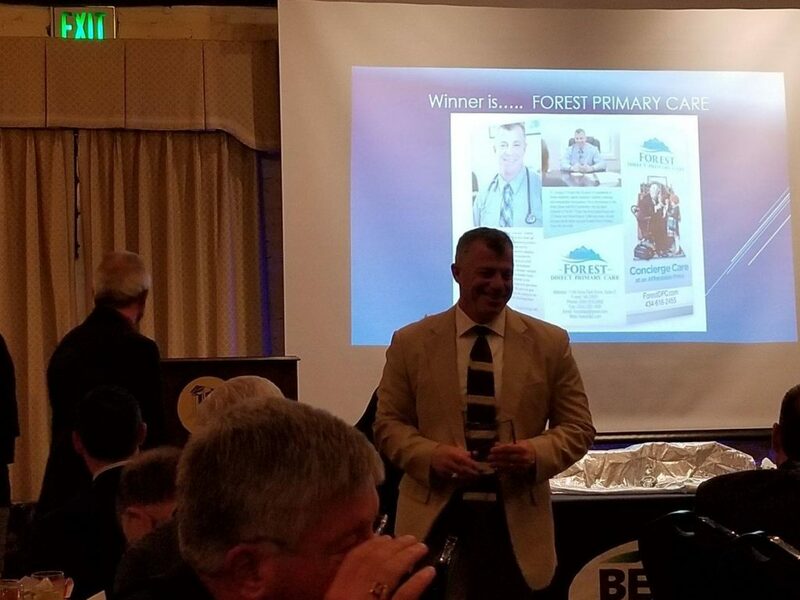 Dr. Farrago, Christine and Debbie are honored and would like to thank our patients who have embraced the direct model of healthcare and who have supported us over these past five years. We would also like to thank the Bedford Chamber and the many members of our community who have offered help and guidance to us.